Dayton's a jerk! Plus, Sam's Top 5. Sam is back with her top 5 things to know for the day! 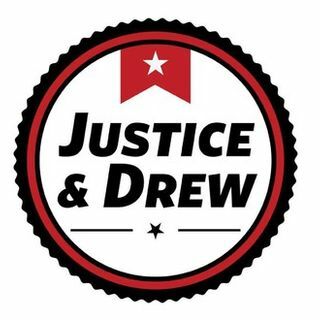 Plus, Justice and Drew are joined by Jeff O'Brien to discuss Rebecca Otto, the Yanez trial, and more.